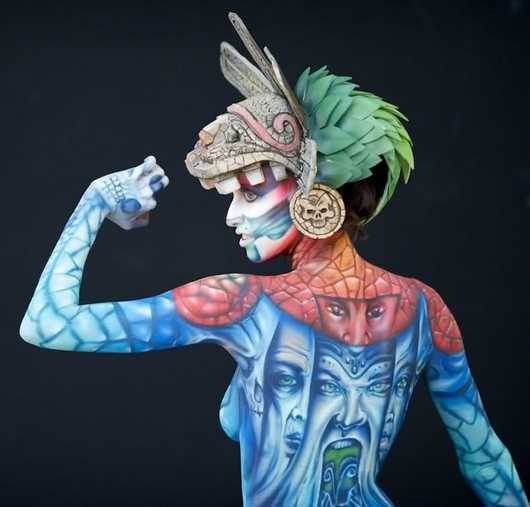 The world body painting festival in Austria is one of the biggest art show in the body painting theme. 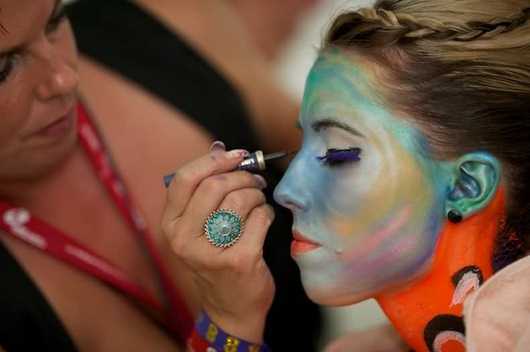 Since its inception in 1998, visitors have flocked to the event to admire the wild works of artists from over 40 nations worldwide. 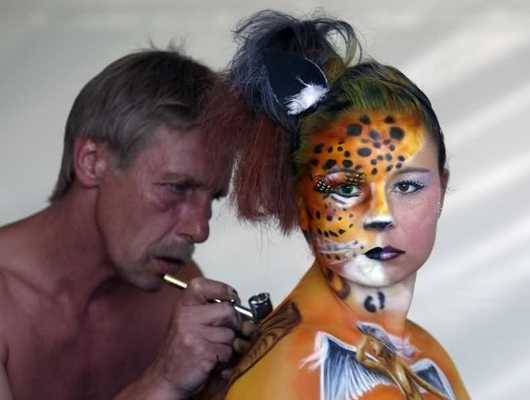 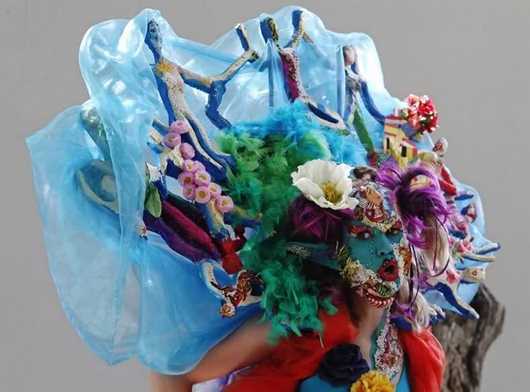 It draws the best two hundred body painting artist teams and models, as well as tens of thousands of visitors, from all over the world every year.